Symbol of wealth and power, the mega yacht its a common item for every single people that live between luxury and travel. 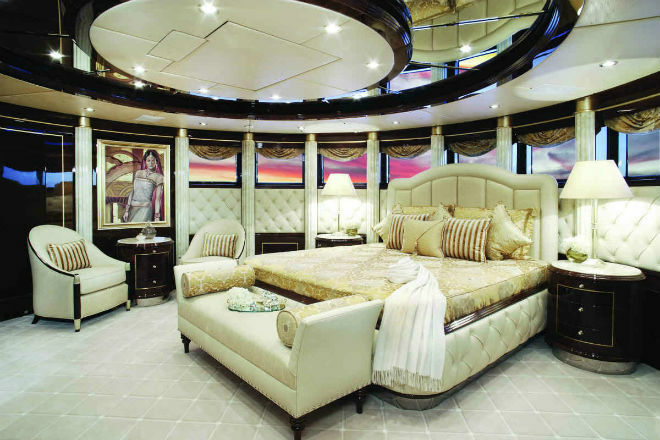 In this list, courtesy of Architecture & Design, you’ll look at the 5 best luxury yachts ever made. Diamonds Are Forever shouts luxury and richness all over the place. 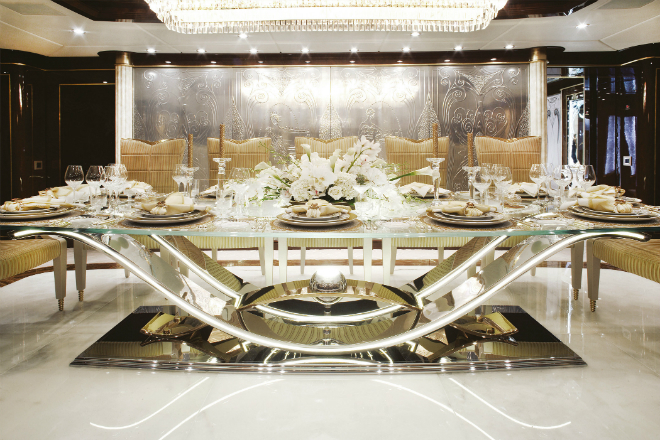 Its interior yacht decoration is completed with quality furnishings, onyx, Madrona burlwood, Italian marble, mother of pearl, gold leaf and etched Marieux crystal accents. 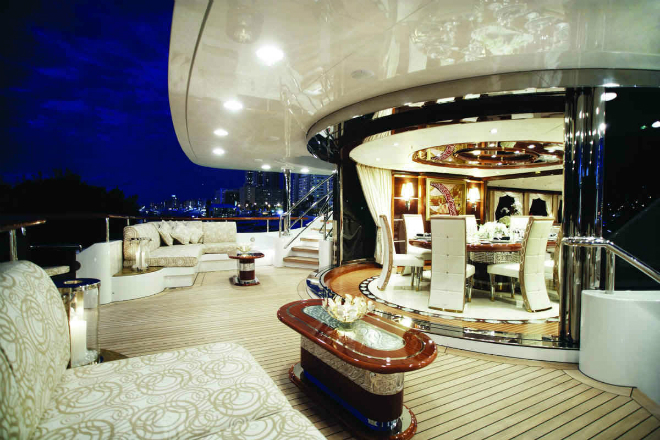 Diamonds Are Forever it is a true luxury and exclusive yacht. 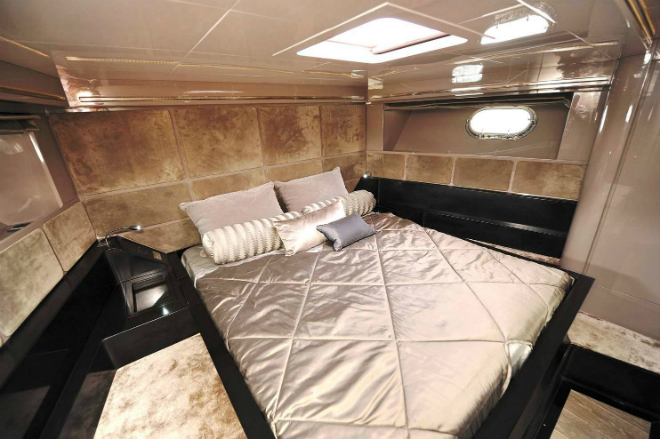 It isn’t the first time that you hear to talk about Diamonds Are Forever yacht in our blog. 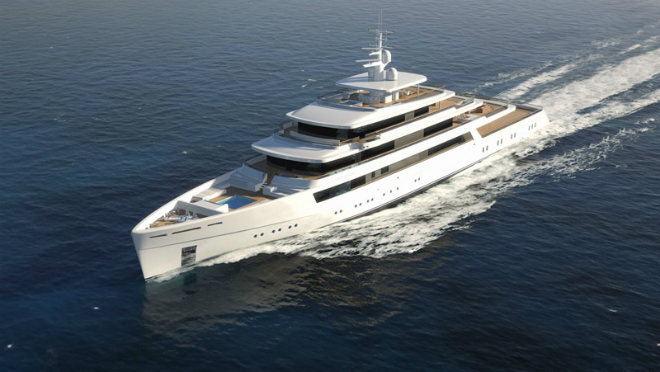 Read here our exclusive article about this yacht. As a sport yacht, you couldn’t expect more that Motor Yacht Gush is capable to achieve: a maximum speed of 53 knots and a cruising speed of 37 knots. 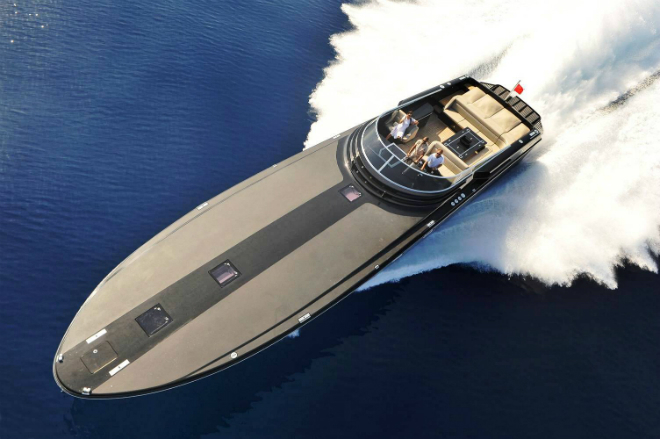 The yacht incredible look its made with a stylish gun metal grey composite hull and very sleek exterior lines. 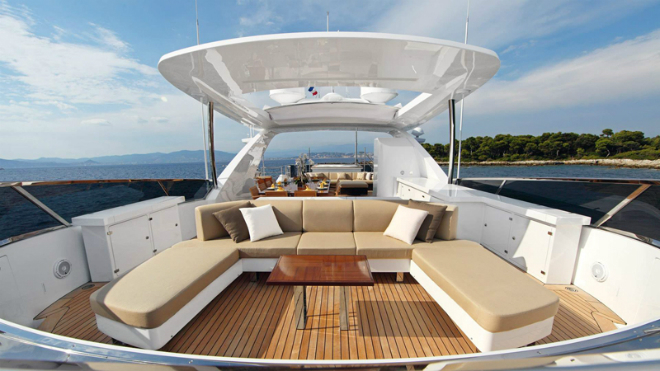 Furthermore, the M/Y Gush deck is perfect for relaxing, counting with sunbeds at the aft, a large couch and fridge plus BBQ. 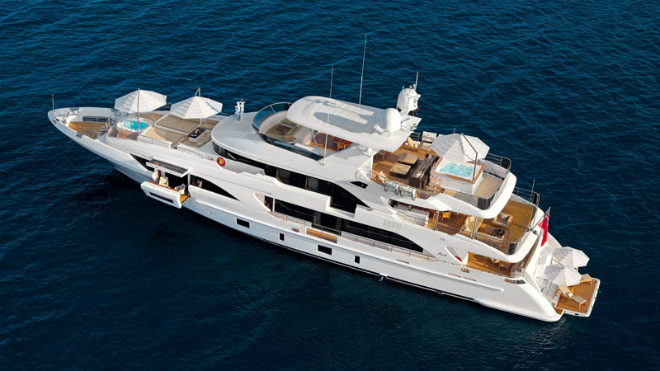 This is the most recent luxury yacht in our list. 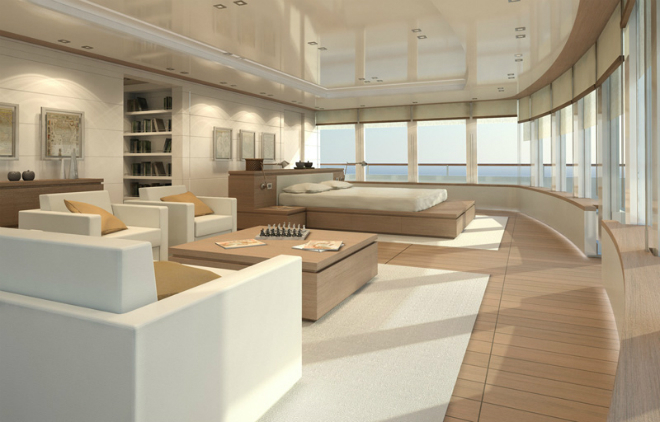 The idea that originated Project Light was to rethink the relationship between a super yacht and the environment around her. 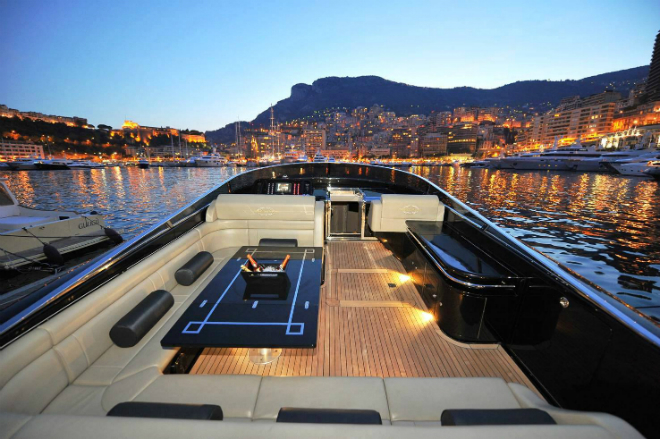 Project Light was developed by the renowned italian design studio Nauta Yachts. The name is in fact what this yacht it’s all about – blending classic with supreme. 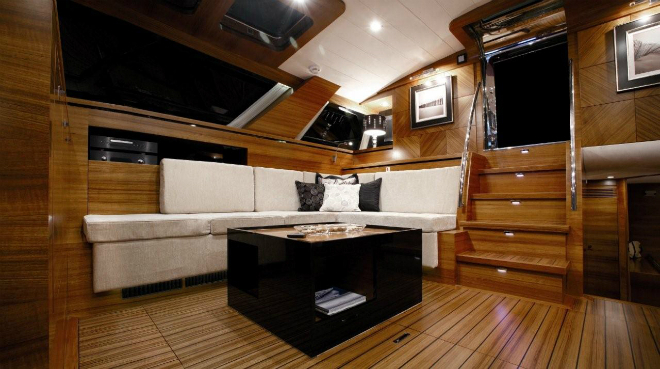 Classic Supreme 132 was designed by Benetti Class yachts. 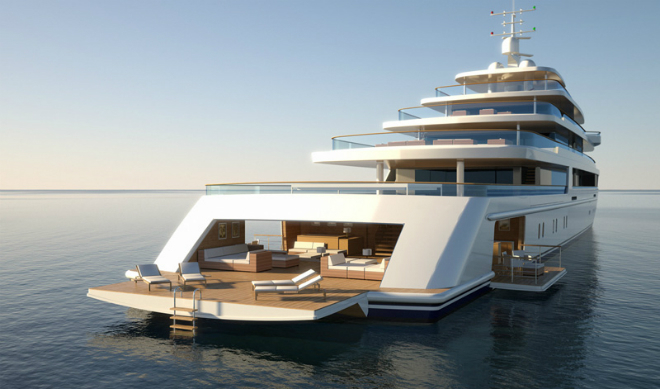 This concept yacht will close our list, and the reason is for the amazing thing that this yacht could become, but yet, still a concept. 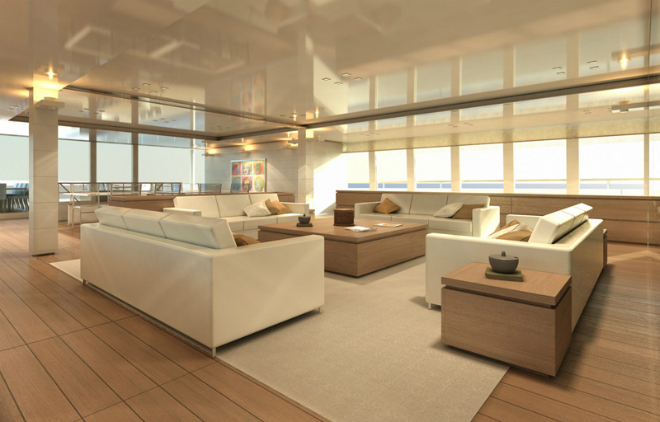 The concept was developed by the UK based company Yacht Island Design Ltd. This floating paradise has its own miniature volcano, flowing waterfall, mountain stream, and valley pool flanked by a series of small bamboo huts and shelter-providing palm trees. 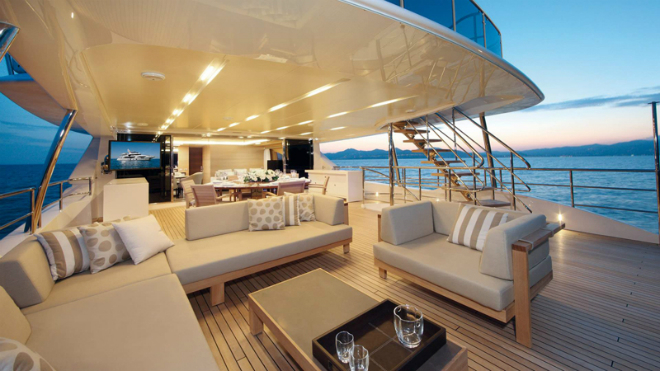 Here it is, a list of the top 5 best luxury yachts. Hope you enjoyed it.